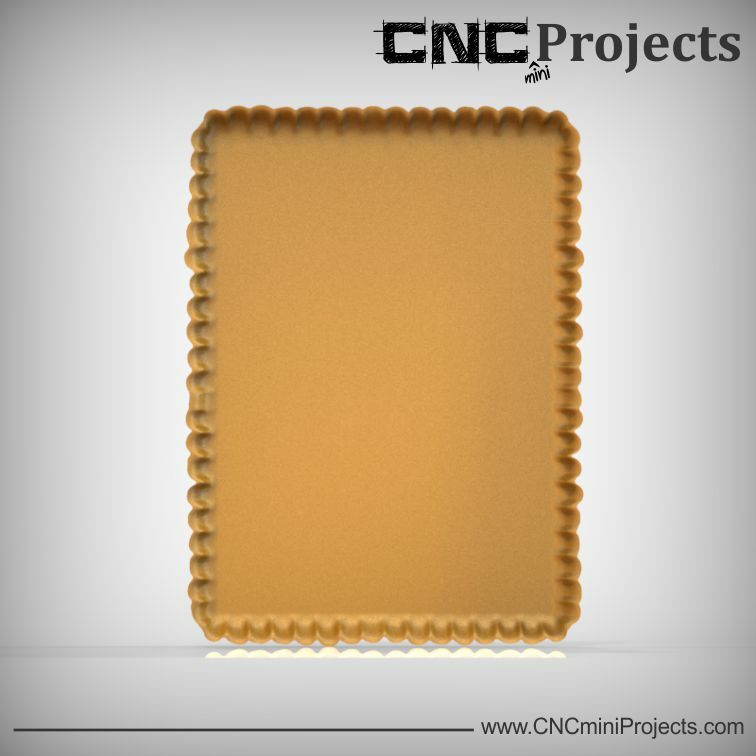 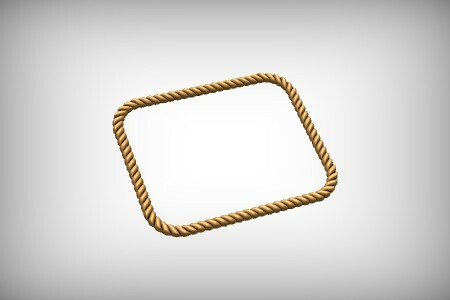 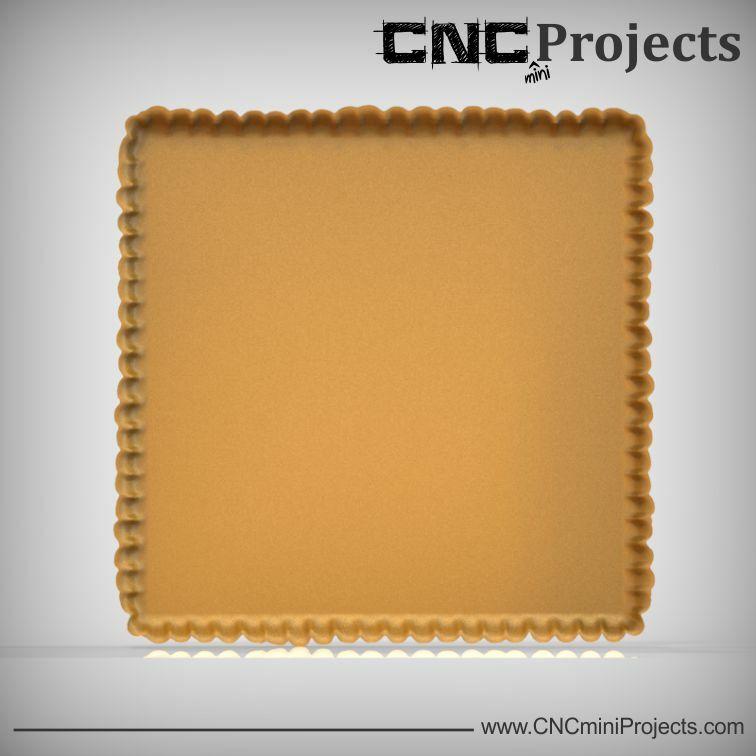 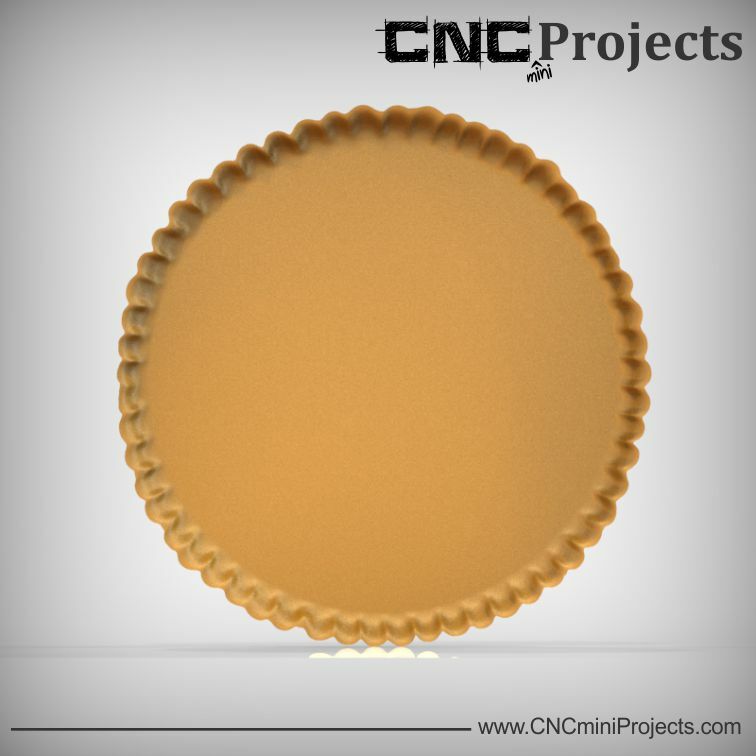 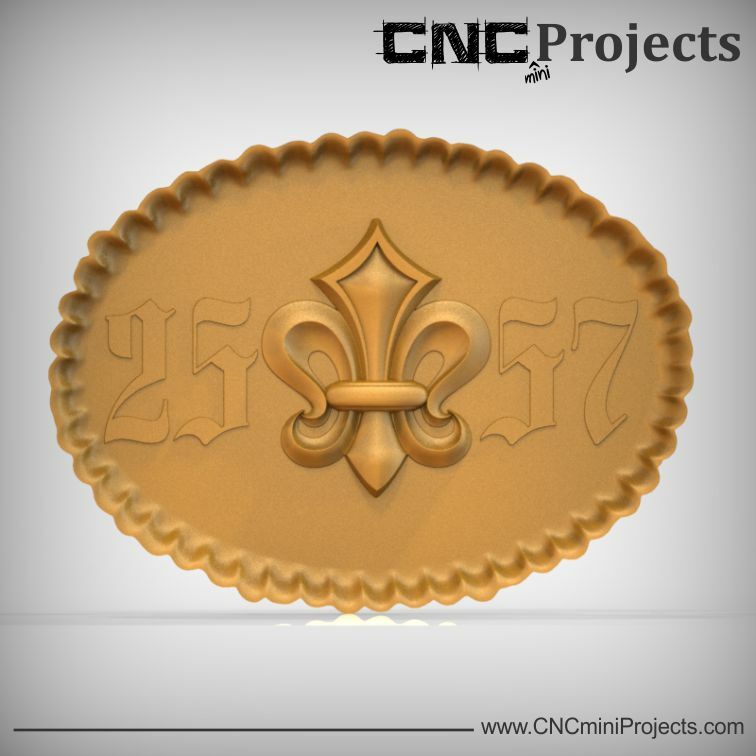 This is our second dish-shaped project and will give your weekend CNC project a true handcrafted look. 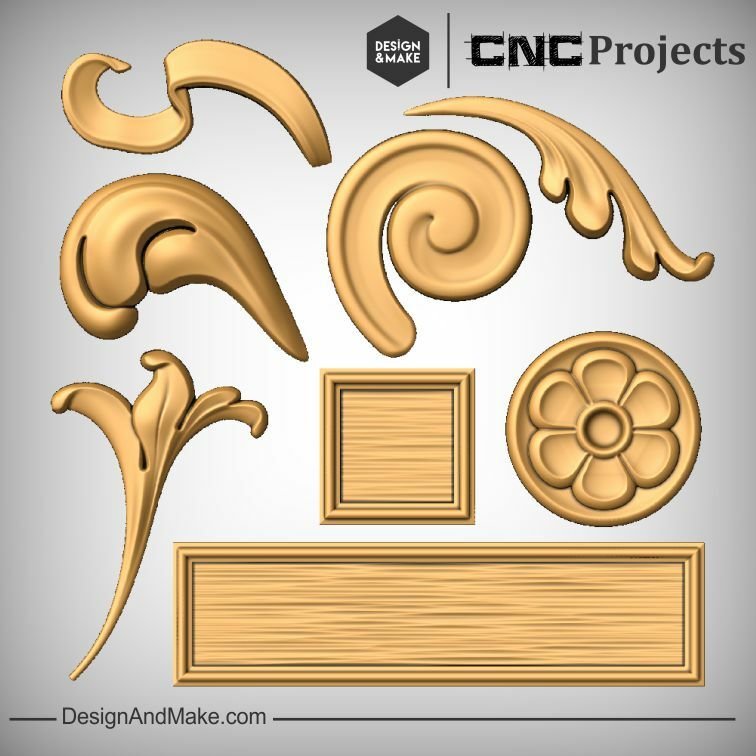 The 4 basic shapes found in our first installment have been given a scalloped look that simulates the look you often see in a hand carved piece. 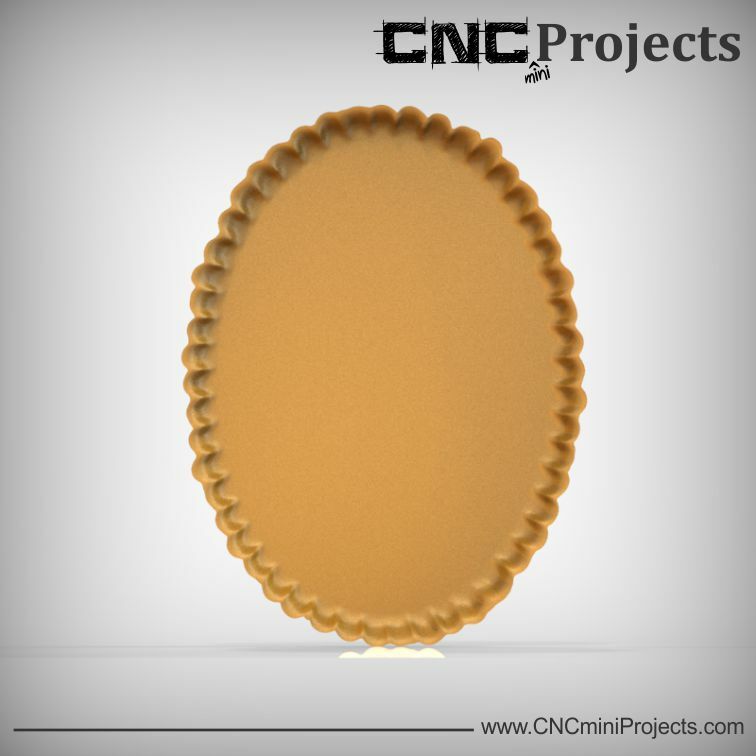 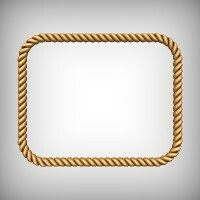 This project will allow you to machine a model or model composition below the surface of a project and have a nice hand carved flat bottom dish for it to rest in. 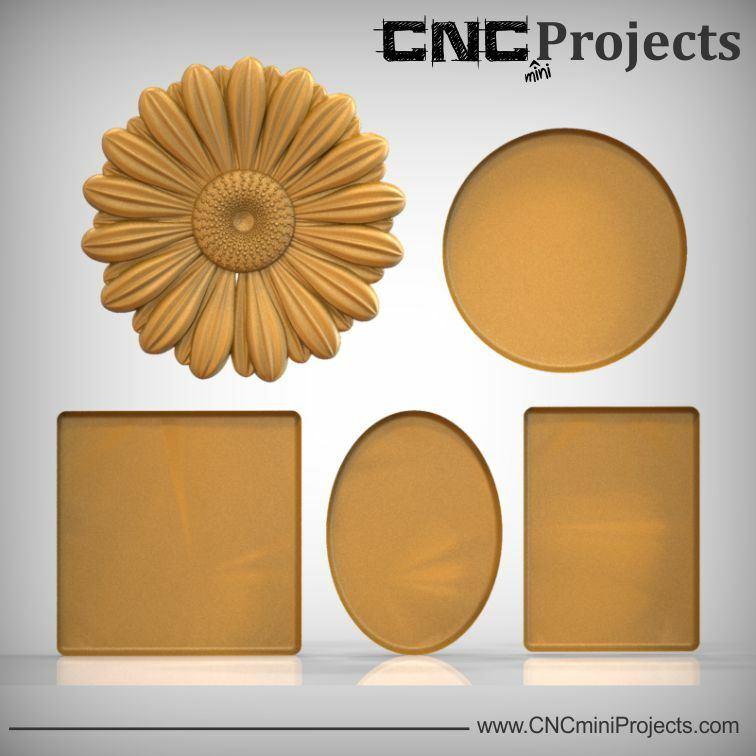 Click the images below for a simple case study on how the round dish shape (Dish Shapes No.1 mini-project) and the daisy was used to create a bedroom sign. 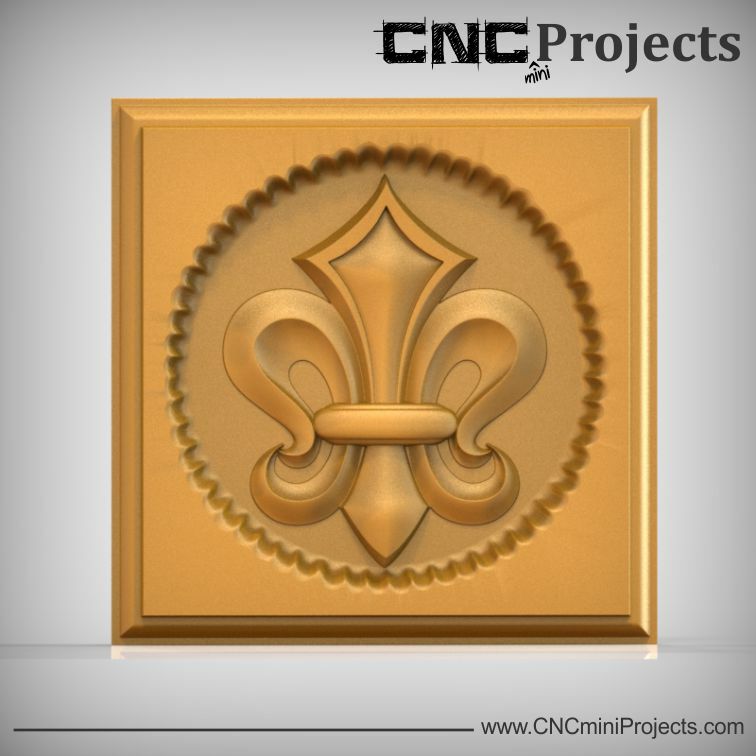 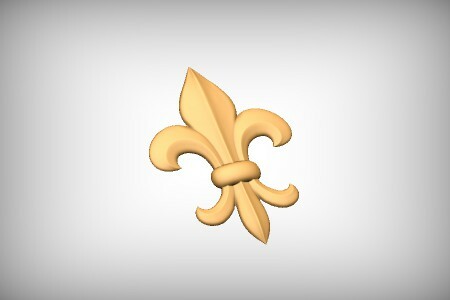 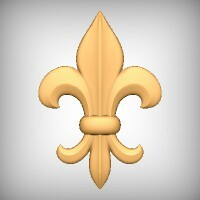 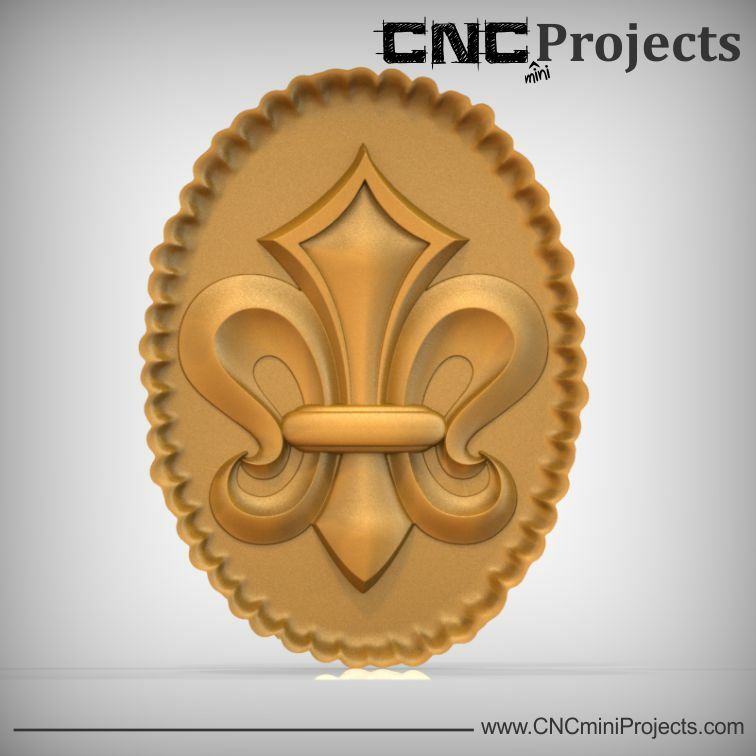 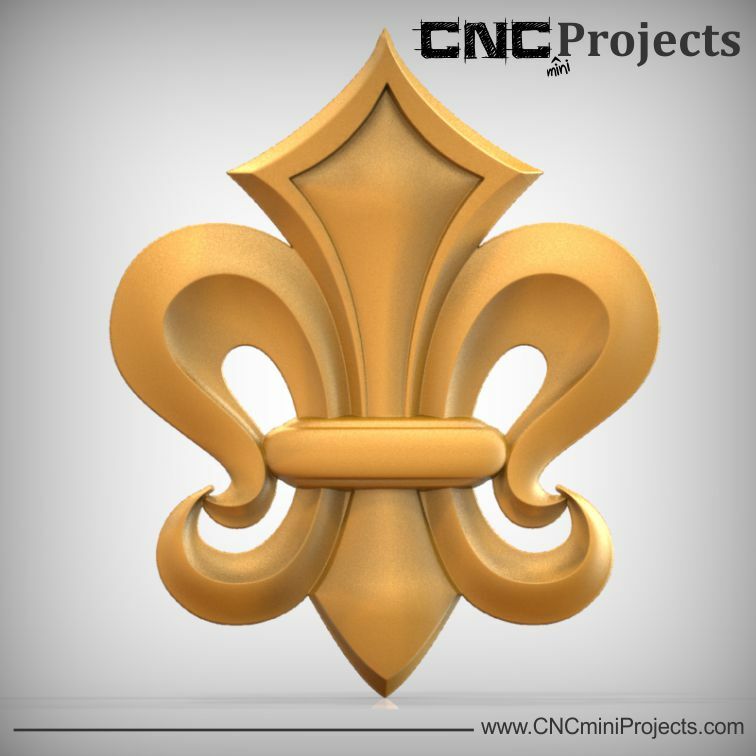 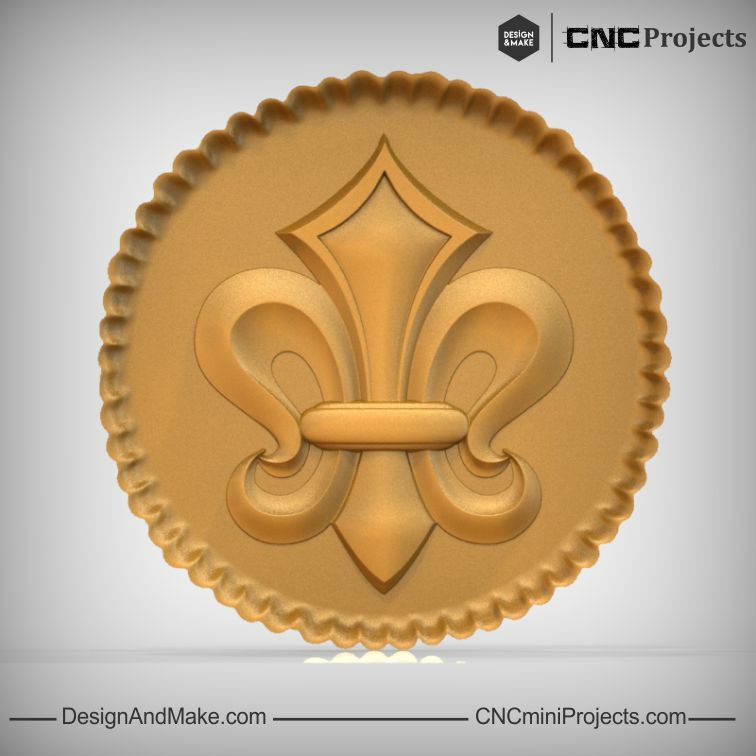 A wonderfully modeled Fleur de Lis to be used as a great test model and a super addition to your model collection. 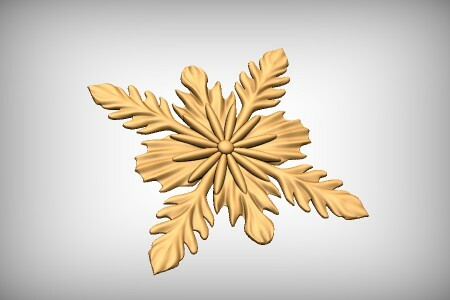 All dishes have a flat bottom to accept any model and can be easily v-carved. 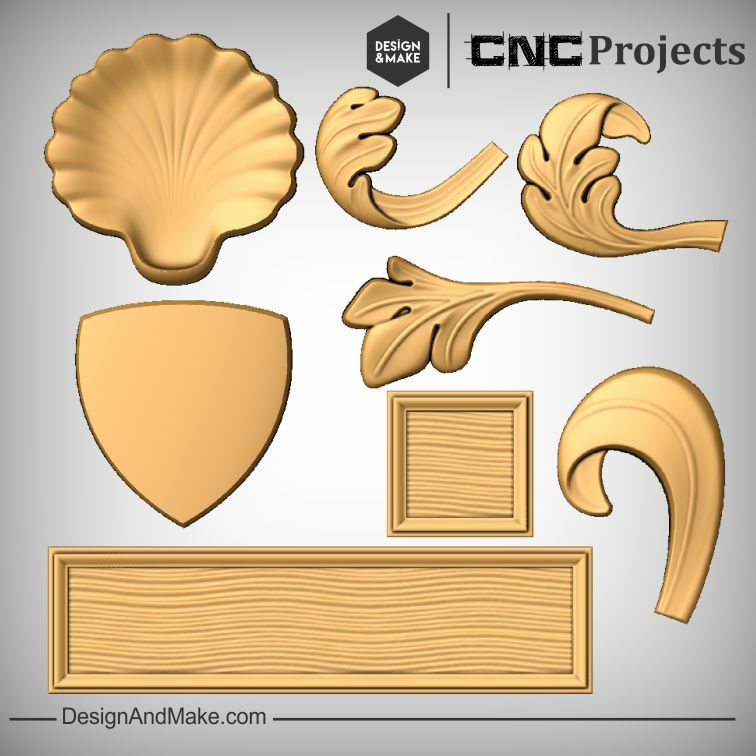 Go load up with some cupboard doors from your local cabinet shop and start your kitchen makeover. 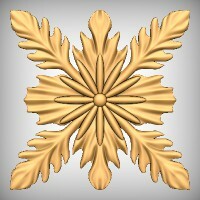 Wow... won't your better-half be impressed? 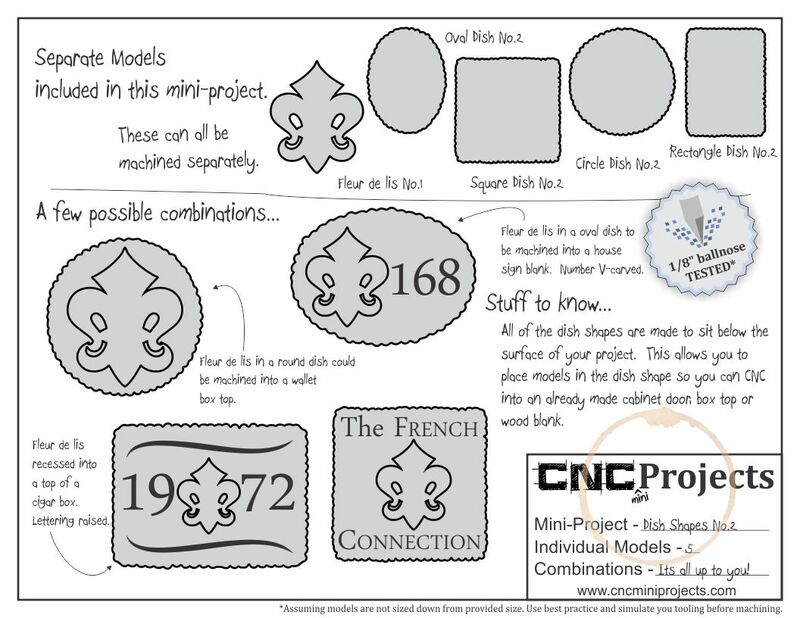 The Dish Shapes - No.2 project contains the following models and project sheet.